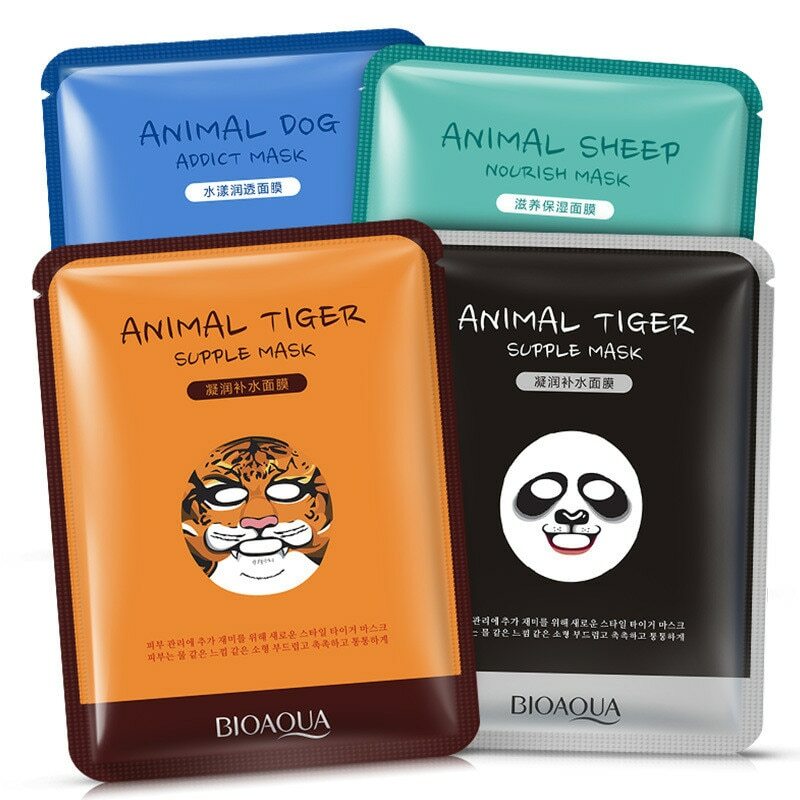 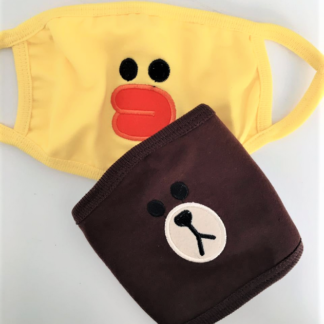 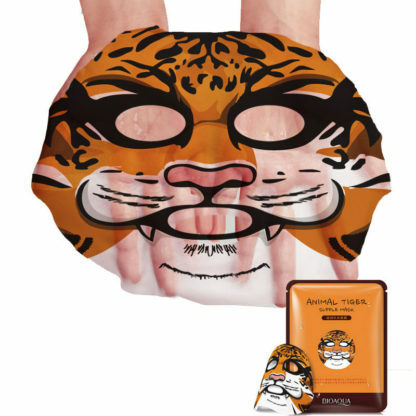 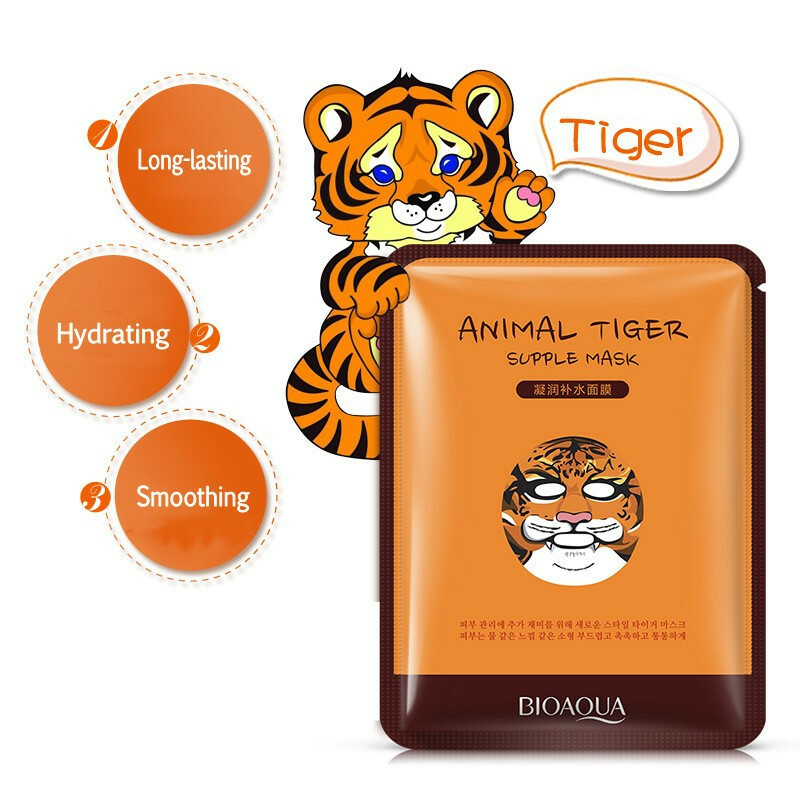 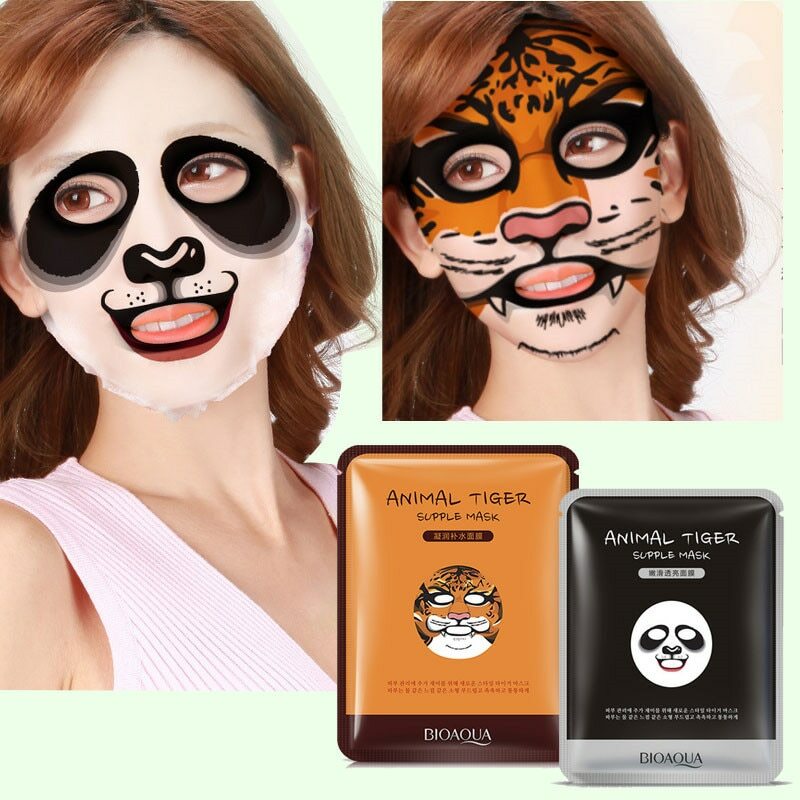 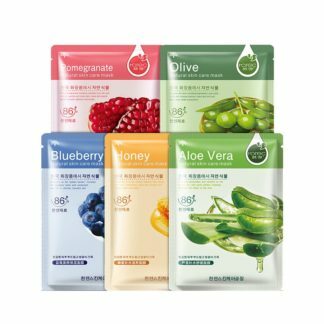 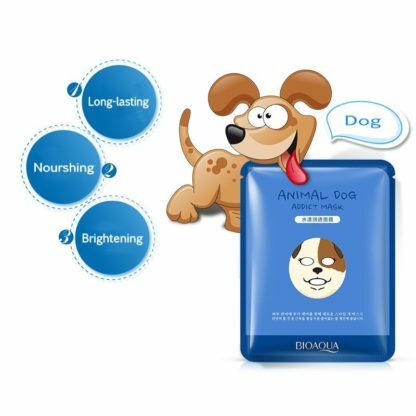 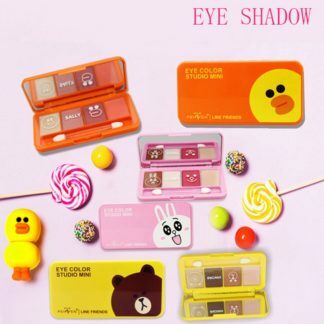 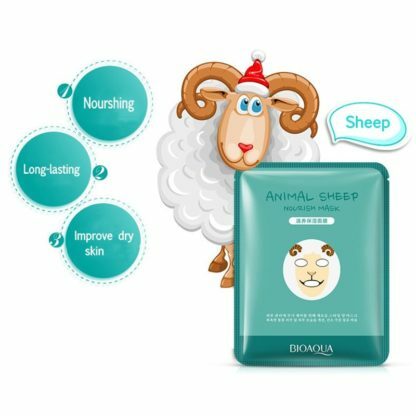 NEW moisturizing Animal face mask sheet that will leave your face smooth, hydrated, and fresh! Apply the mask and leave on for 15 to 20 minutes. After removing the mask, tap skin with your fingertips to absorb the remaining essence. 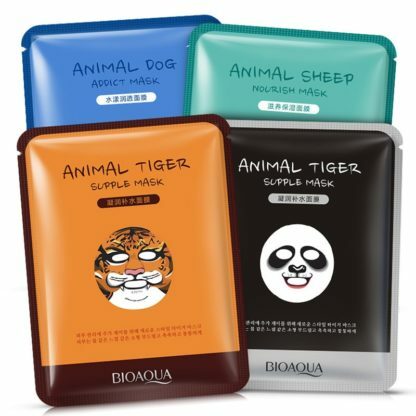 Choose either a panda, dog, sheep or tiger!